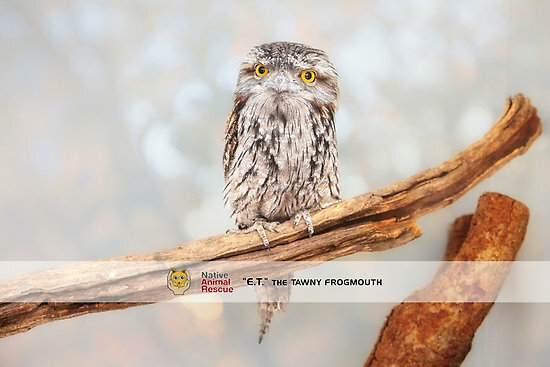 The images in this collection are native animals that have been rescued by Native Animal Rescue (NAR) and nurtured back to health. 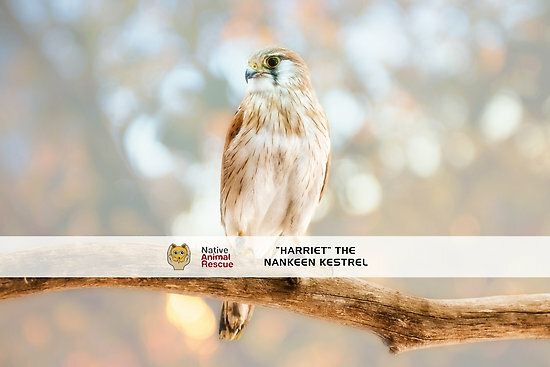 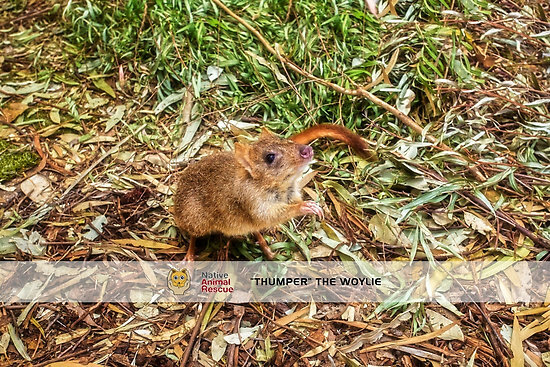 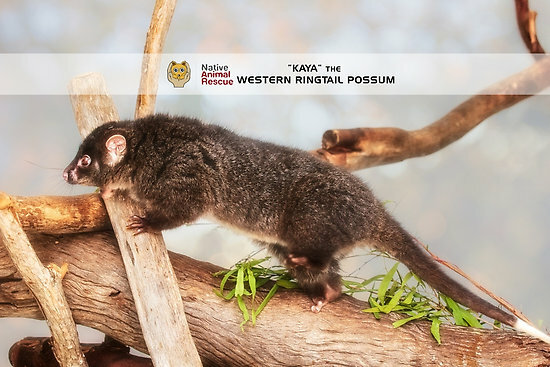 These native animals are not able to be placed back into the wild and so are part of the NAR education team to help bring awareness to the plight of our native wildlife and their environment in order to conserve our natural environment. 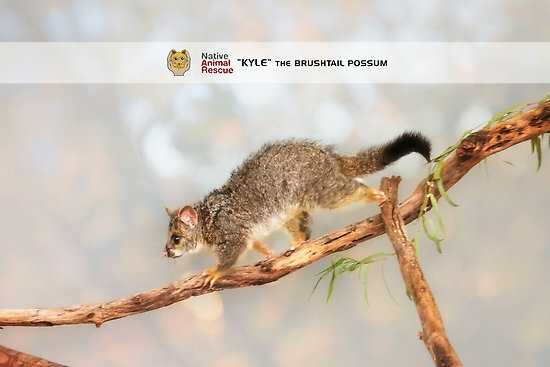 All products purchased in this collection will help raise funds to support Native Animal Rescue in the important work they do to preserve our native animals.